Since 1896, Goodwill Rescue Mission has been providing meals, shelter, and other lifesaving services to men and women experiencing homelessness and hunger in Newark. In response to record homelessness and increasingly complex needs in our area, we and New York City Rescue Mission are proud to have joined forces with The Bowery Mission. While we will be able to serve more people by coming together, we are most grateful about serving each person effectively. Our hope is to bridge compassion and effective service that transforms lives. It’s what we call Loving Well. Our vision to Love Well means welcoming neighbors in need from the streets and into a clean, safe, dignified environment where they feel valued from the beginning. We want to share biblical hospitality with people who have rarely felt loved or accepted. One way we are doing this is through opening new Day Centers at our historic Newark, Bowery and Tribeca campuses and a Wellness Center at the Bowery campus. At the new Day Centers, we want guests to feel safe and at home. We want them to realize they can trust our support and feel comfortable talking about their needs and planning a course for a more hopeful future. We’ll provide welcoming and modern resting, eating, and learning spaces. But perhaps most important, we’ll be working relentlessly to provide dignity, self-worth, and renewed hope. 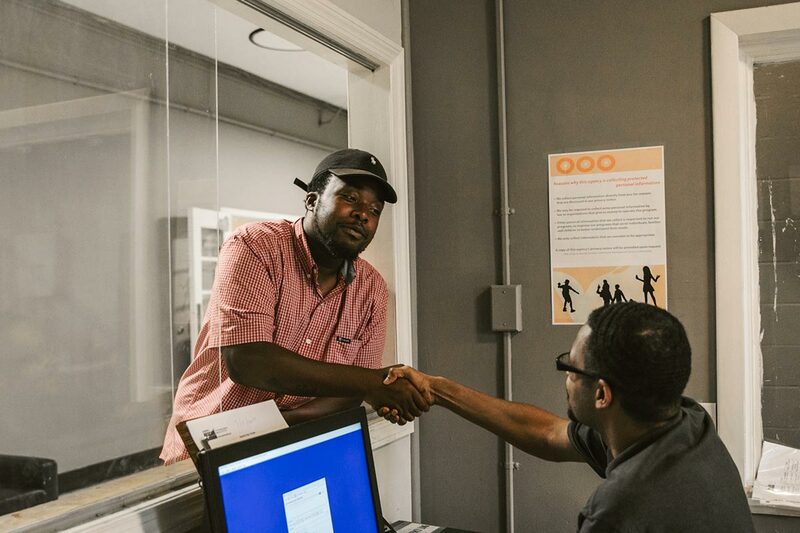 We are eager to combine care and excellence in a way that completely revolutionizes the support our brothers and sisters experiencing homelessness receive each and every day! We feel a great sense of pride and honor to be part of The Bowery Mission and look forward to leveraging all of our strengths, expertise, and passion to welcome our neighbors in need and Love Well. Our work is only possible because of friends like you. Give hope today to people experiencing homelessness and poverty in Newark and the New York metro area.